Do you have comic book or super hero fans in your house? 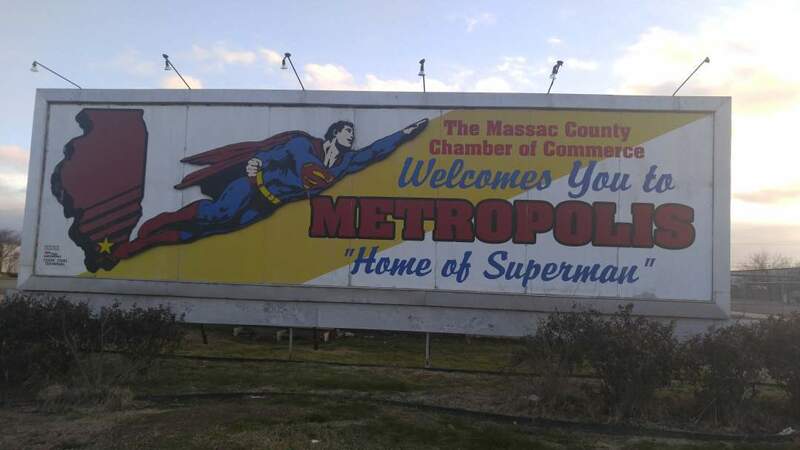 If so, take a drive 2.5 hours north of Nashville on I-24 to Metropolis, Illinois and visit the official hometown of Superman. 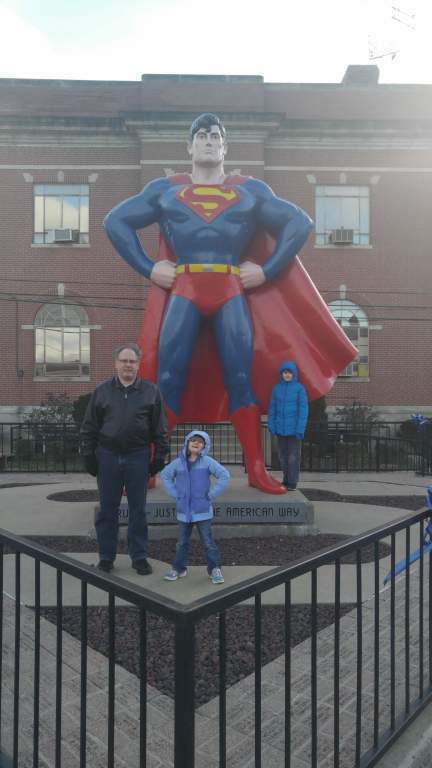 Start your visit in Superman Square and take some photos of your family with the 15-foot statue of the Super Hero. Across the street is the Superman museum. You can see Jim Hambrick’s personal collection of 20,000+ items. It is one of the greatest collections of Superman memorabilia in the world. 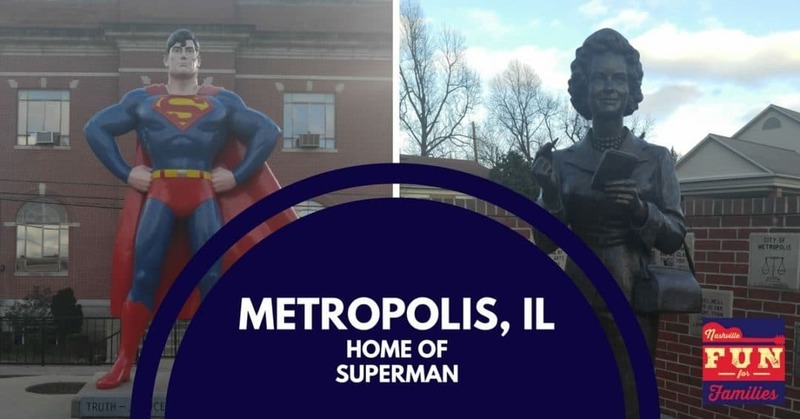 Then drive a few short blocks away (Map) and see the bronze statue of Lois Lane. 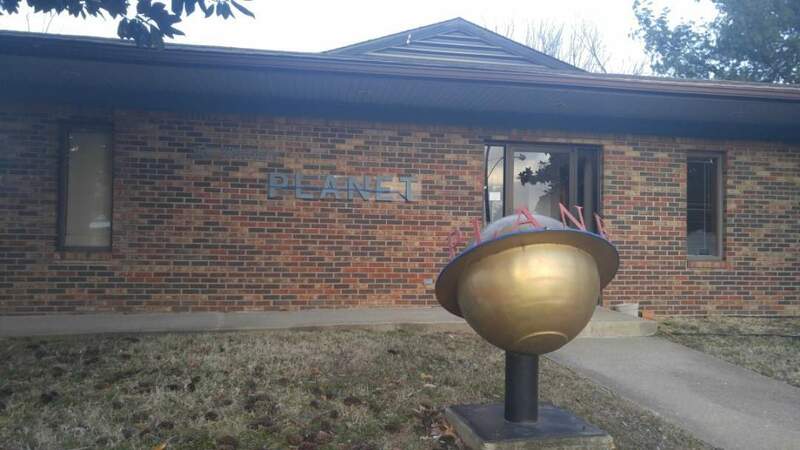 Make sure you stop and get pictures of The Planet, Metropolis’s newspaper (Map). Want even more Superman and super hero fun? Plan to visit Metropolis during the second week of June and attend the annual Superman Celebration. Meet comic books authors, see the Fan Film Festival, enter the kids’ costume contest and more! In addition to all things Superman, Metropolis is home to Fort Massac State Park, which has a replica of an 1802 American fort, visitor’s center, and Colonial American interpretive programs through the year. You can also explore the 1500 acres and go camping, fishing and boating. Just 15 minutes across the Ohio River is Paducah, Kentucky. Home to the River Discovery Museum, a Railroad Museum and the National Quilt Museum, there is something for everyone. There is plenty of fun for a great weekend trip.